Fitbit is a wrist-based workout tracker that lets you determine statistics about your workouts. There are different levels of Fitbit that you can purchase, with the basic model tracking just activity levels and distance. More advanced models can track stairs climbed, calories burned, and even sleep quality. Reach your goals and you can have the lights on your wristband light up! 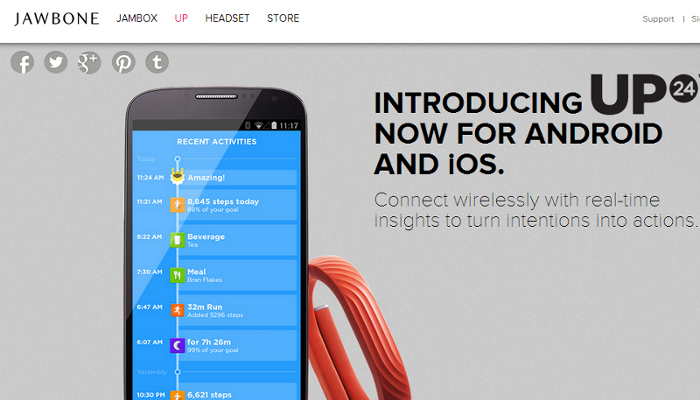 There are several competitors to Fitbit on the market today. 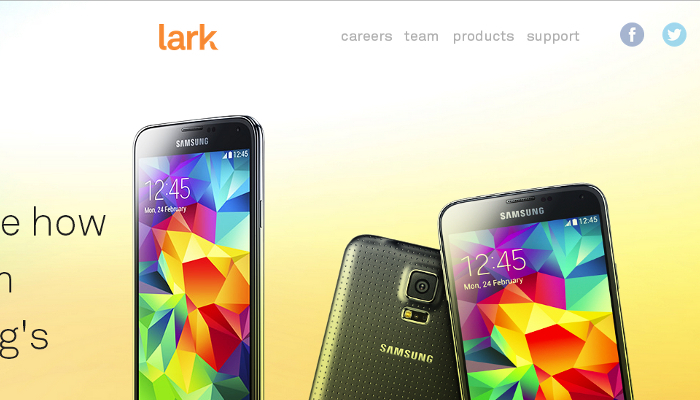 Let’s take a look at what the competition has to offer! This wrist-based tracker accomplishes much of what FitBit is able to accomplish. It tracks calories, step, and sleep as well. It lights up with the word “Goal” when you achieve it even! The one advantage is that it also tracks Nike fuel points to make your workouts competitive as you can track your progress and compare your points with your friends. 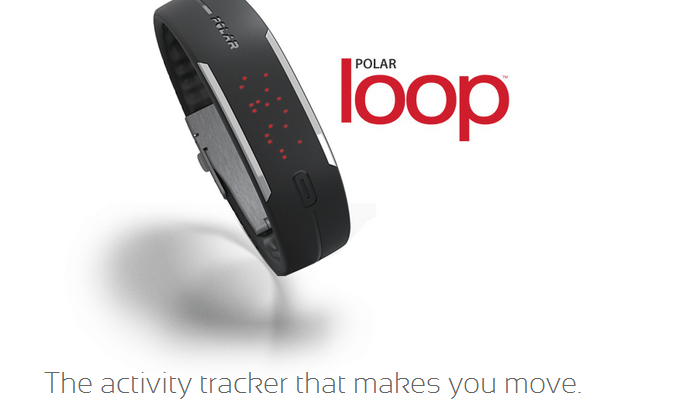 What makes Polar Loop different, besides the fact that it is actually advertised as being waterproof, a bonus for when you’re super sweaty, is the fact that the app can show you how you can meet your goals if you wind up a bit short. This app is only available on the iPhone, however, but if you’ve got one you can set reminders for yourself to make sure you’re doing what you should. 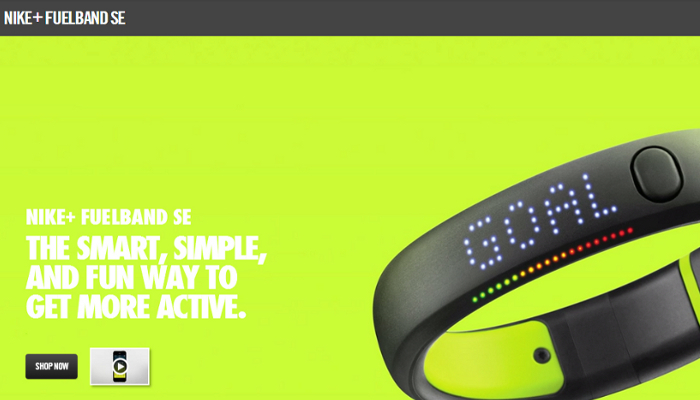 It will also tell you on the wristband what you’re doing with “walk,” “jog,” or “up” lighting up. 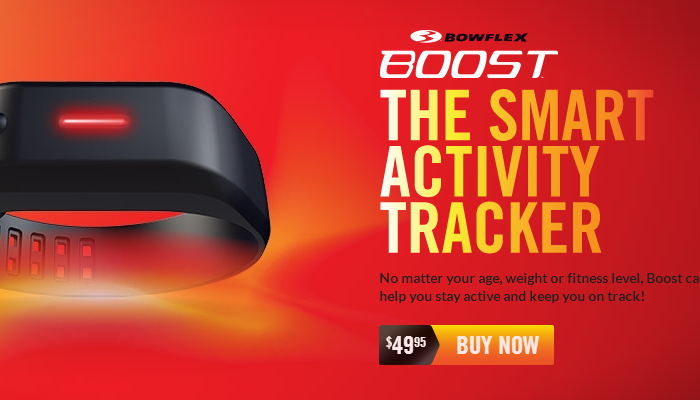 If you’re willing to disregard some light-up displays for your fitness tracker, then you can save a few bucks with the Bowflex Boost. It also only connects to an iPhone app and it syncs your stats automatically through its Bluetooth connection. 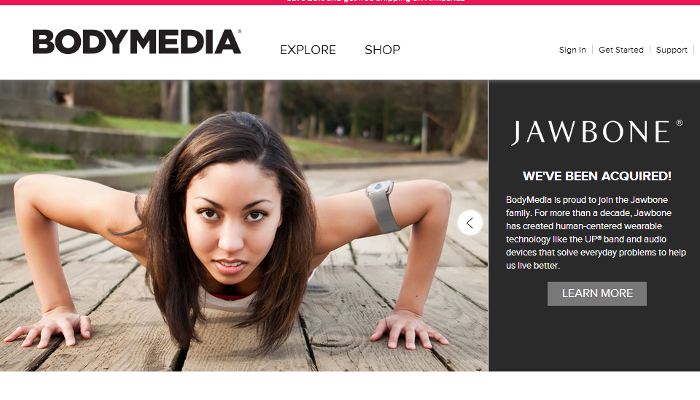 Instead of wearing it on your wrist, BodyMedia Fit LINK requires you to strap it to your arm like the old iPod’s of 10 years ago when you’d want a good workout. It keeps track of everything you’re doing as well, including managing your weight by tracking the foods that you eat. When you’re done for the day, you can download your stats to see how many calories you’ve burned compared to the calories you’ve consumed for the day. It works on all smartphones and computer platforms, but the one downside is that it also requires a monthly subscription. Jawbone Up does everything that all of the other trackers do, but it does work on Android platforms in addition to the iOS. You can manually program stats if you want and it will automatically sync your stats you’ve chalked up during the day too. If you’re tired of the alarm clock going off in the morning beside your bed, Jawbone Up can also be programmed to vibrate at a specific time so that you can get moving. Unlike other fitness trackers, Larklife focuses more on sleep than it does the workout. The idea is that with better sleep, you’ll get better workouts! It will also track your fitness stats and give you helpful info to support your goals.